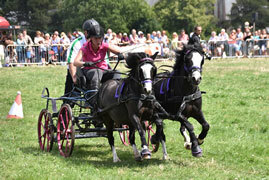 The Totnes Show is over 100 years old and is one of the biggest one day agricultural shows in the county! 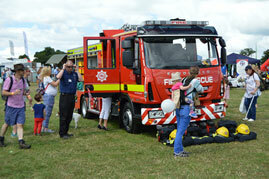 Book your discounted advance tickets online for a fantastic day out. 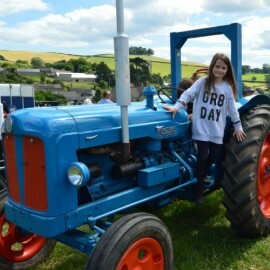 The Totnes Show celebrated its centenary year in 2018 and what a milestone in the history of our Show! Each year we have exciting demonstrations, displays and parades in the Main Ring, check back here for our 2019 attractions. Please come and join us for a great day out on Sunday 28th July 2019. On line entries are now open for this section, the rules and regulations and paper entry form are now also available for downloading. The downloadable schedule is being prepared and will be available soon. Applications are now open for 2019 Trade Stands, Lifestyle Pavilion, Craft Marquee and Food Hall - please follow the website links for details. 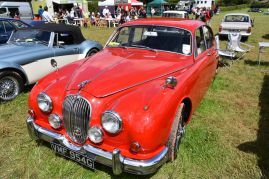 Discounted advance Tickets to the 2019 Show can now be purchased online. 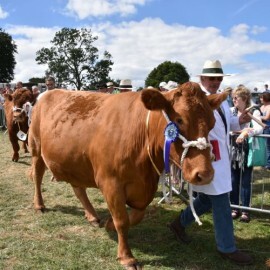 The 2019 livestock and horse competitor schedules are currently being prepared, once finalised entries will open. Keep checking our website for up to date information. We have now started our planning and preparation for the 2019 show. Check back on the website for updates and don't forget to follow us on Facebook and Twitter. Due to the Show's strict criteria and specification for craft applicants, a few vacancies may still remain for makers of some specific crafts. 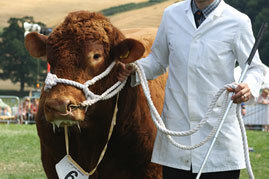 If you would like to attend this year's Show it may not be too late. 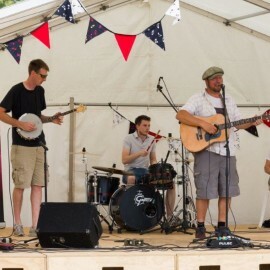 Please email office@totnesshow.com for details of how to apply for a space in our 2018 dedicated Craft Marquee.